Vitamin K is a critical nutrient for health and wellness. 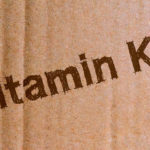 We need to eat K foods because our body cannot make this vitamin. Vitamin K is only carbon, hydrogen, and oxygen. K comes in two main forms, K1 and K2. 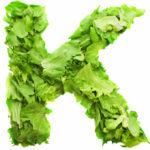 Green leafy vegetables are a fantastic source of K1. Animal products contain K2. Additionally, a healthy gut microbiome produces K2 from K1. Interestingly, manuka and buckwheat honey have been found to harbor K2. Last but not least is natto, a fermented soybean LOADED with K2. The only time I eat soy is when I find natto from GMO-free soybeans. Read on for best product. 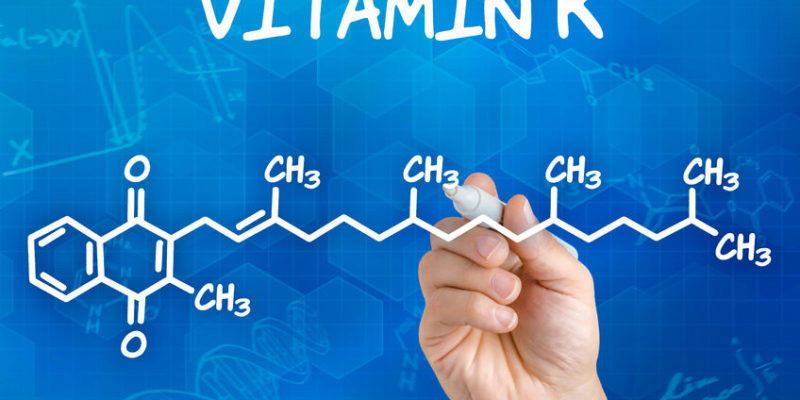 Can too much vitamin K be a problem? In short, the answer is NO. The more K the better. 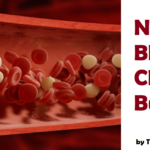 Here is a 2018 study looking at vitamin K consumption and risk of blood clots. No link. The only time K consumption is a concern is for those on the prescription blood thinner, warfarin (Coumadin). 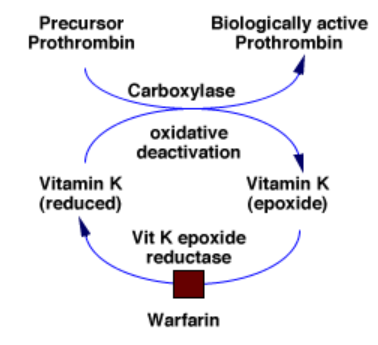 Warfarin interferes with vitamin K function, which leads to its blood thinning capacity. K disruption due to warfarin is a major problem. 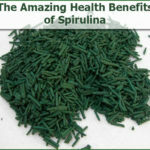 Many patients are told to avoid green veggies while on warfarin. Big mistake. The key is consistency. Eat lots of veggies EVERYDAY. The doctor can adjust the warfarin dose. I would rather eat lots of veggies everyday and take 15mg of warfarin than no veggies and 3mg of warfarin. I hope this is clear. For everyone else, reap the benefits of vitamin K. There is no evidence of vitamin K overdose. K makes blood clot NORMAL. Take a whole bottle of vitamin K and you will still clot normally. Once all of the receptors and enzymes affected by K are filled, additional K will not cause problems. Over 20 years as a doctor, I have never seen a K overdose. The Japanese eat natto with massive doses of vitamin K2. And they are among the longest lived on the planet! Could the reason be the K2? Take probiotics to convert K1 to K2. 1 cap daily. Try our Super K 1 cap per day and/or Emu oil 1 cap per day for maximizing K levels. These proteins have in common the requirement to be post-translationally modified by carboxylation of glutamic acid residues (forming gamma-carboxyglutamic acid) in order to become biologically active. Prothrombin, for example, has 10 glutamic acids in the amino-terminal region of the protein which are carboxylated. Without vitamin K, the carboxylation does not occur and the proteins that are synthesized are biologically inactive.